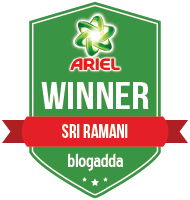 I am really excited to write the first post on my blog. I want to write about a product which I love the most as my first post and so I selected Forest Essentials Lip Balm Sugared Rose petal. This is the latest addition to my lip balm collection. 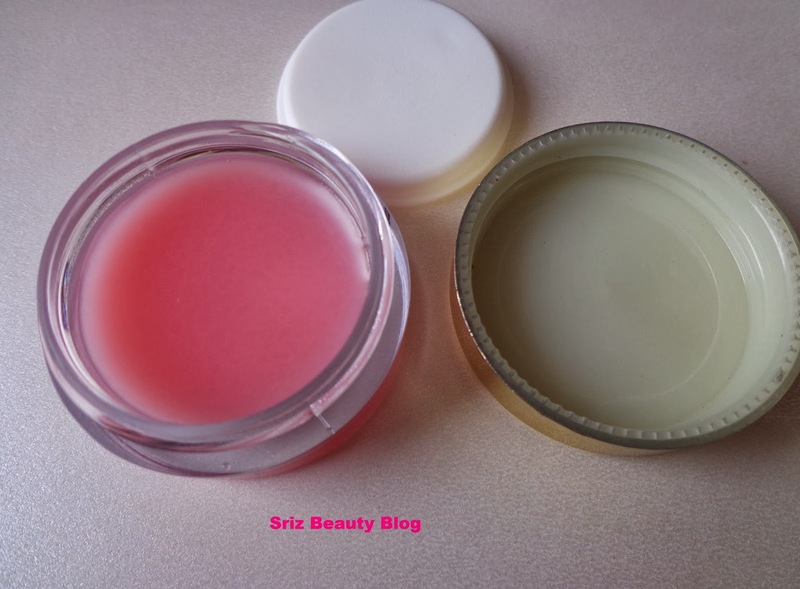 I usually stock 5-7 variants of lip balms and keep on trying the new releases into the market. I have used Forest Essentials (FE) Sweet narangi juice lip balm few months back,which is the first ever lip balm which I emptied. It worked well for me and had a lot of faith on FE lip balms. 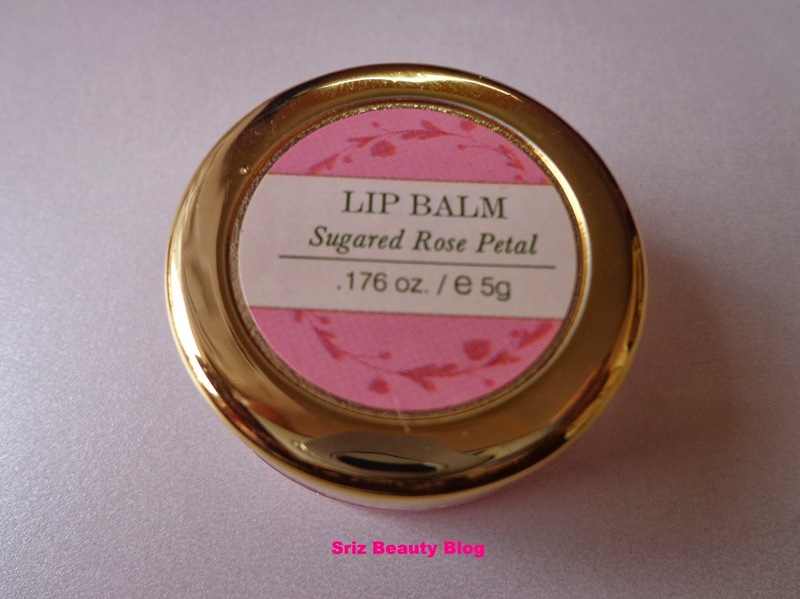 I got this variant Sugared Rose petal lip balm in full size in My Envy Box February Valentine's Day 2014 special Edition. Packaging : It comes in a cute little tub packaging with a screw lid,It also contains another white colored lid inside for extra protection. Color and Texture : This is a pale pink colored,light weight,smooth textured lip balm. Product Benefits : FE lip balm Sugared Rose Petal Lip Balm is uniquely designed to replenish and soften dry,chapped lips.Enriched with goodness of natural butters and beeswax,which gently heals and hydrates the lips.Free from synthetic chemicals and petroleum products.It contains fresh rose petals which are soaked in honey to protect your lips. 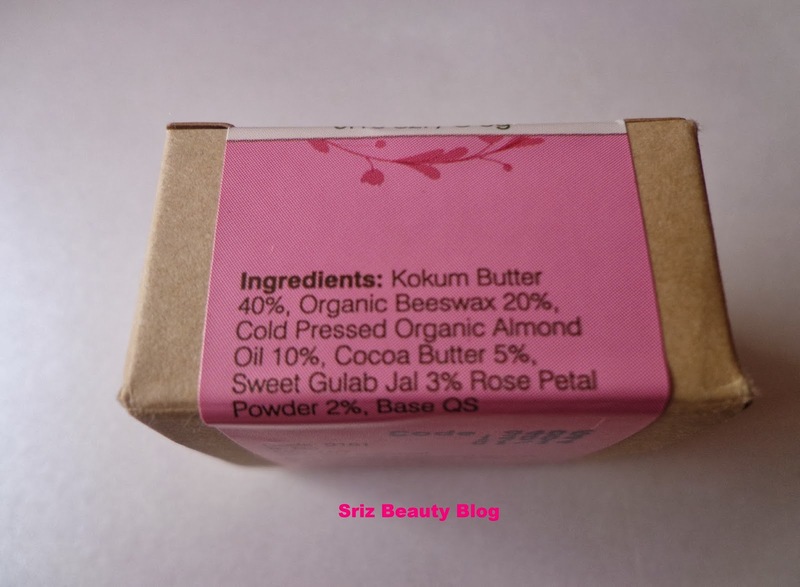 Ingredients : Kokum butter 40%, Organic Beeswax 20%,Cold Pressed Organic Almond Oil 10%,Cocoa Butter 5 %,Sweet Gulab Jal 3%,Rose petal powder 2%,Base QS. 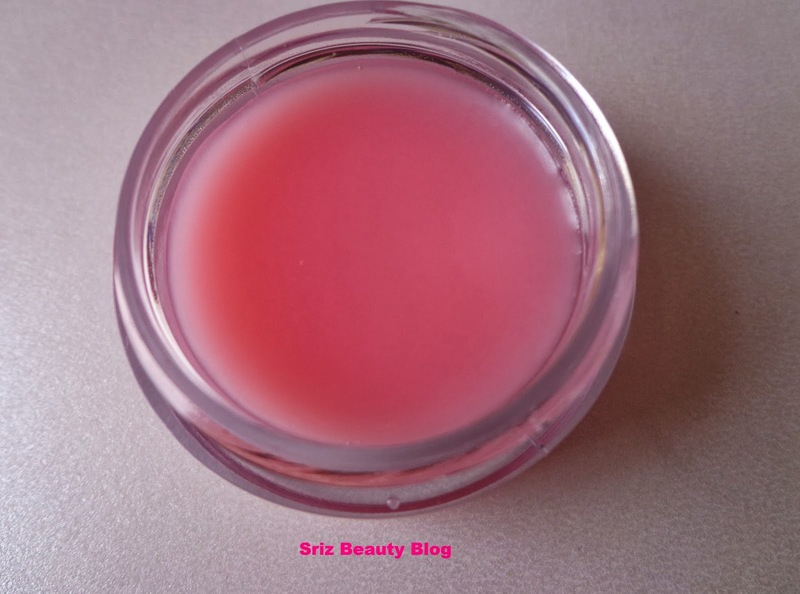 This Forest Essentials Sugared Rose Petal Lip Balm is a pale pink colored,light weight balm with a smooth texture,just glides on lips,it does not show up any noticeable tint and is almost transparent. It has a strong Rose scent,which is a bit different from natural rose fragrance. It hydrates and moisturizes lips immediately after application,and stays for almost 2-3 hrs and need to be re-applied afterwards. Very little is needed and the tub lasts for more than 2 months.It does not feel greasy or sticky on lips. 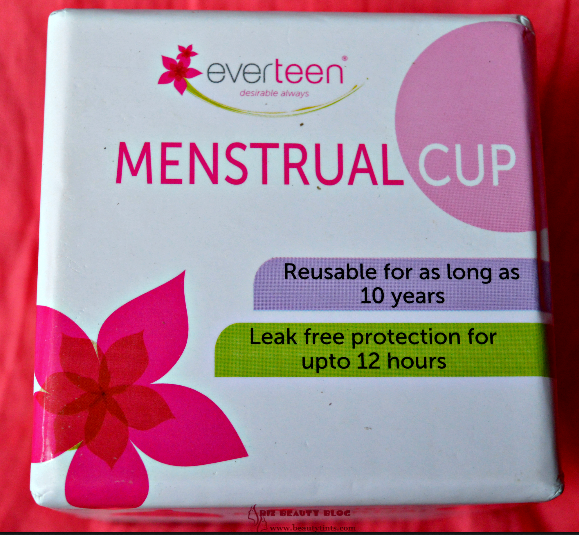 As it is a herbal product it needs to be used within 3 months of opening the pack. Overall it is a good hydrating lip balm,which keeps lips well moisturized. It may not work for very dry chapped lips. I liked the Sweet Narangi juice variant more than this variant. Because of tub packaging it is a bit messy and unhygienic to use.It could be better if it had some tint. Can be used as a base under lipsticks,as it does not have any tint. Needs to be re-applied after 2-3 hrs. Final Conclusion about Forest Essentials Sugared Rose Petal Lip Balm : It is a good moisturizing and hydrating lip balm which gives a nice glossy sheen to the lips and acts as a perfect base for matte lipsticks. Main advantage with this lip balm is it is made of organic ingredients and is chemical free. It could be more better if it had a bit of tint and had a lesser price. It does its job nicely, as a good hydrating lip balm. Definitely worth trying!! !